The browser version you are using appears to be out of date. In order to register to Solo Mobile, you need to upgrade to the latest version of your browser. Please identify yourself by entering any Solo account or mobile phone number. 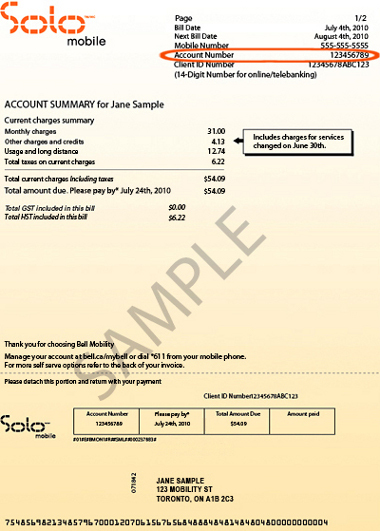 Your account number as seen on your bill. Where can I find my account number?